What’s my baby worth? 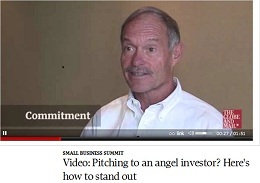 Figuring that out is the biggest challenge entrepreneurs face when attracting investors. Many negotiations break down over this issue. The good news is that there are contractual mechanisms that can be used to resolve any disparities.